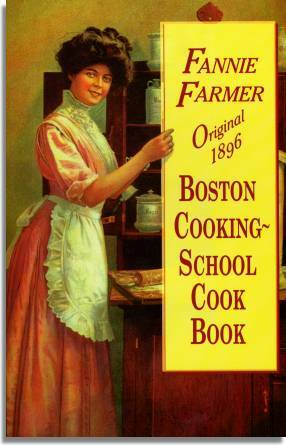 Home › Food › What’s cooking, 1910’s? 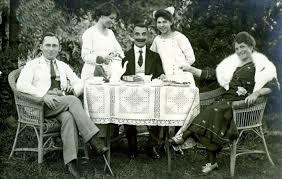 I’m developing my fourth novel, set after World War I, and as always, interested in finding out what people were eating. Here’s some of the new foods on the market and around town. In some cases, the dates are the appearance of a food in a major cookbook. 1920’s: Comes the explosion: Egg creams, chiffon pie, Eskimo Pie, Good Humor ice creams, Yoo-hoo, cube steak, Wonderbread, zucchini (in the U.S.) Vegemite, Girl Scout cookies,Texas hot weiners, Kool-Aid, Jujyfruit, Twinkies, Jiffy, Heinz 57, Gerber’s, dry soup mix, cheese puffs, Vidalia onions, Frisbie Pies, tacos (in LA), sliced bread. Which of these wonderful inventions are you most grateful for?